Vehicle data solutions to power all sectors of the auto industry. Whether you're an automotive portal, insurance company, or doing any business in the automotive sector, having high quality vehicle data is a must. 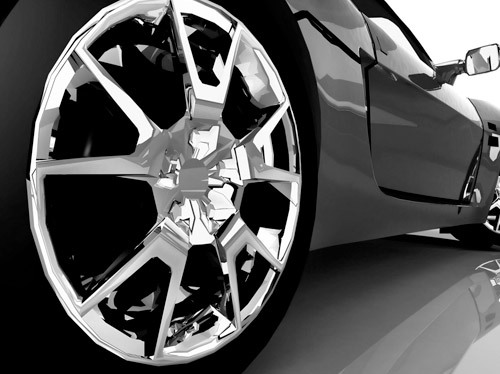 Our customers span all segments of the automotive and allied industries, and use our data to power their diverse products and solve business specific needs. Service & maintenance data to help grow & maintain customer loyalty in your service dept. through targeted marketing. Intuitive vehicle research tools and data to engage and convert the modern vehicle shopper. 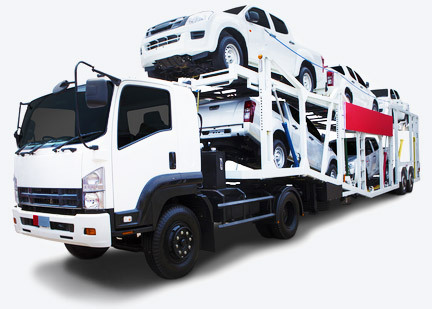 Vehicle specifications data to support your vehicle transport & shipping logistics business. 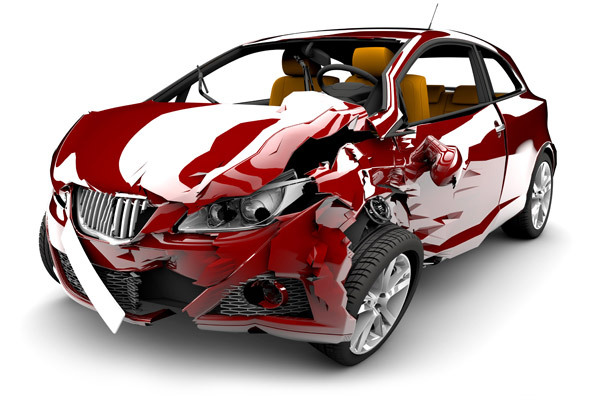 Improve accuracy of your quotes and claims with our normalized and timely vehicle data. Delivered database and web service products to power your solutions. Service is the touch point to the dealerships best leads, your existing customers. It's where you maintain and grow customer loyalty. A 2016 NADA study showed that parts & service accounts for 47.3 percent of a the dealership's total gross profits. 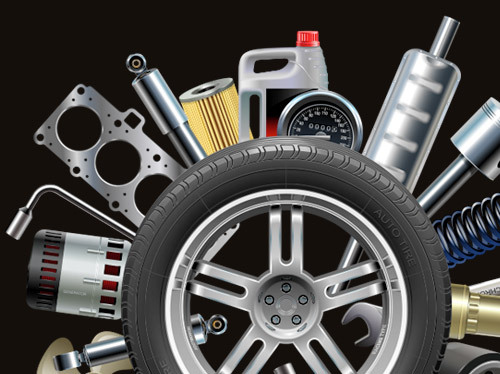 Vehicle service & maintenance present a huge opportunity for dealers to increase both profits and customer loyalty. The profit generating opportunities have just begun when a new owner drives their vehicle off the lot, as service offerings play a large and key role in targeting existing customers and generating repeat business. Vehicle data optimized for marketing activities. OEM specific services, intervals, and descriptions. Vehicle service data to support both the operations and scheduling side of service. 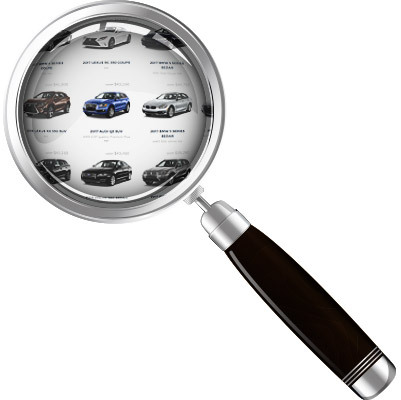 Years back, prospective car buyers were content to see basic inventory listings and submit a lead to find out more. 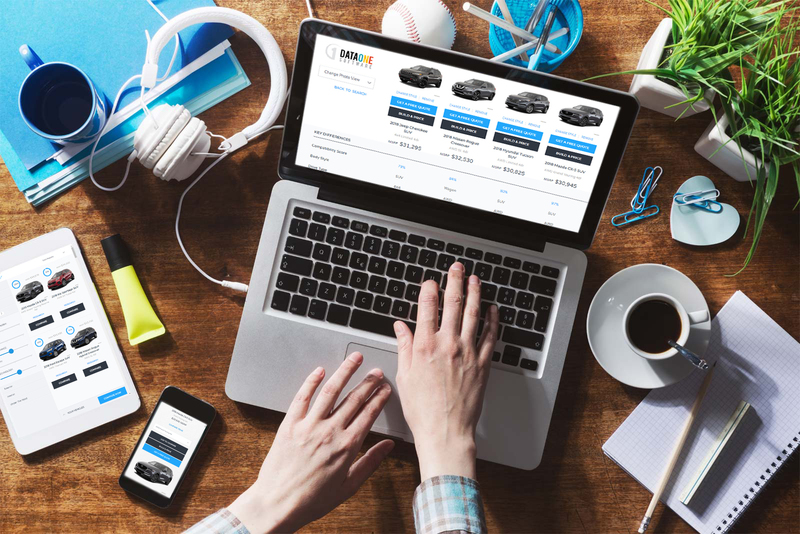 Car buyers are now making their purchasing decisions online, often before they step foot in the dealership door. The fact is, in-market vehicle shoppers are researching, making decisions, and completing more and more of the buying process online. High quality research tools and vehicle data engage the customer and empowers their research efforts to capturing their interest and convert site visitors to leads and sales. Customer controlled shopping and research solutions. 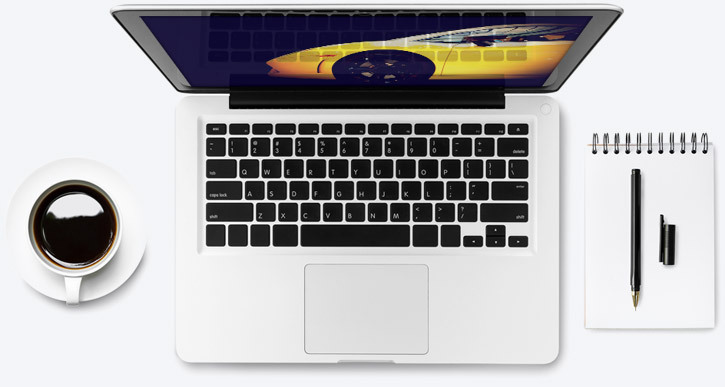 Empowers shoppers to build out their perfect vehicle and convert to a lead. The core data to power your business. The demands on your business are real and constantly growing. Decoding your vehicle data into a single, intelligent standard provides the opportunity to automate and streamline your business operations. Manual vehicle identification processes are expensive and inconsistent. Streamlining operations with a high quality VIN decoder that provides the vehicle data you need saves you time and money. Timely and accurate data to feed client reporting. Logistics data using weights and dimensions. Specifications data for large enterprise recon and claims. How well do you know your portfolio? In both the insurance and finance industries, a profitable portfolio requires that you have accurate and actionable data. This is especially challenging since you have little to no access to the vehicles involved. Providers are often limited by having to work with dissimilar vehicle data sources, inconsistent vehicle records, and a general lack of integration-ready data. DataOne's products and services can empower you to consolidate and normalize your vehicle data streams into a single, trustworthy standard. Dependable data to power business decisions. Data driven insurance and warranty quotes. Provide timely information for underwriters. Support vehicle claims with accurate data. Normalize OEM equipment descriptions to an actionable data standard. Data, media, editorial, and business intelligence at your fingertips. 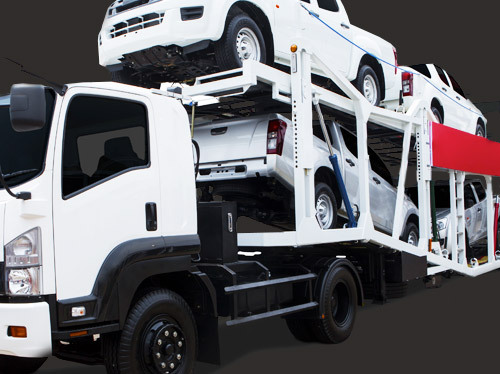 Dealer Service Providers are a diverse group of businesses whose common goal is providing products to meet the various need of automotive dealers. While the products they provide vary greatly, from websites and CRM systems to service schedulers and DMS, they all require quality vehicle data. That’s where we can help. At DataOne, we take the time to understand our clients’ needs and work with them to provide data solutions to help them reach their goals. Schedules maintain OEM specific details and descriptions. Vehicle Identification and Advanced VIN decoding logic. 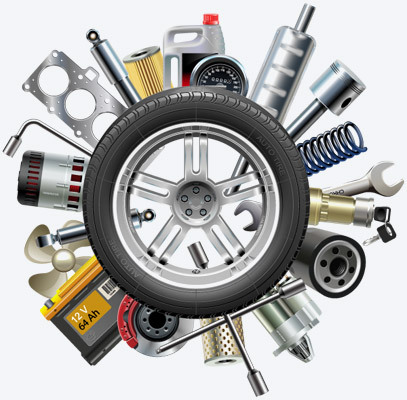 Allows shoppers to build out their perfect vehicle and convert. 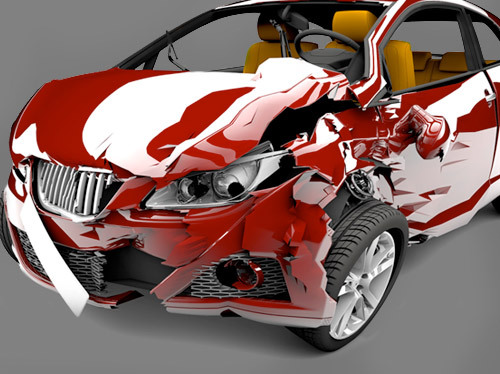 Supports research of vehicle models and trims. Provide vehicle MSRP/Invoice pricing and incentives data. Utilize media to support inventory listings. Whether you would like to discuss your business' data needs, determine which of our offerings are a best fit for you, or you are interested in learning more about specific DataOne products, our team is available to answer your questions and provide you with expertise on the automotive data industry.